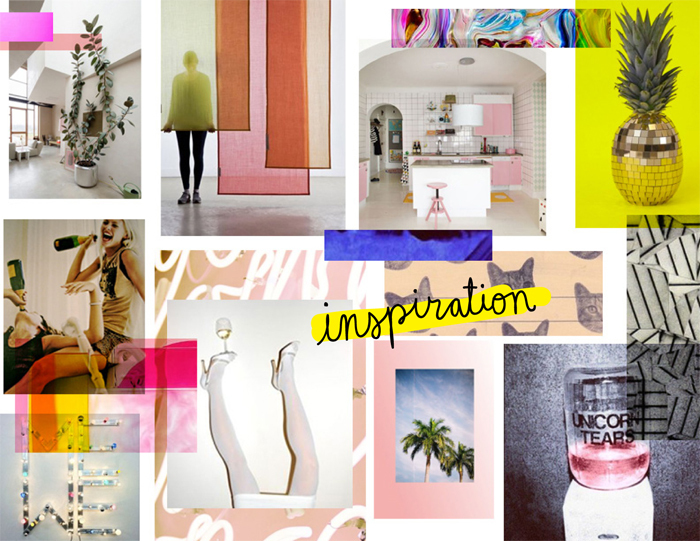 how amazing are these mood boards from emily henderson's blog for the ban.do headquarters? these were put together by jen gotch as inspiration for the space. so colorful. so fun. so unconventional. and so dolly parton. that's all. see the most recent update on the house here.